Welcome to our website! This site is in accordance with a project for BIO 210 to explore various families and groups of organisms. Our assigned animal was an insect, the common hover fly Eristalis transversa, which is native to our area and can be found nearly anywhere flowers are found. 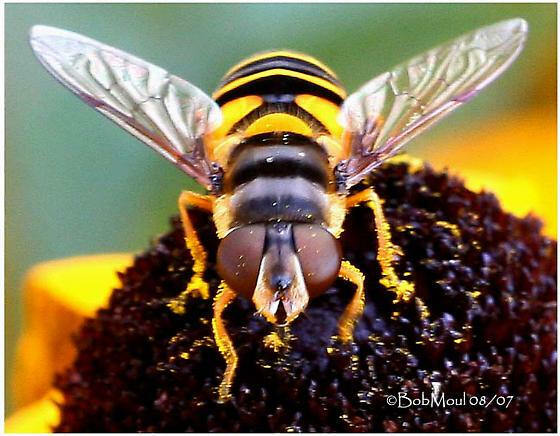 They play important ecological roles as pollinators and have a variety of unique adaptations to help them accomplish these roles. We hope you enjoy what we have created!